Heather produces Broadcast Production, Photography Production, and Art/Design Production. 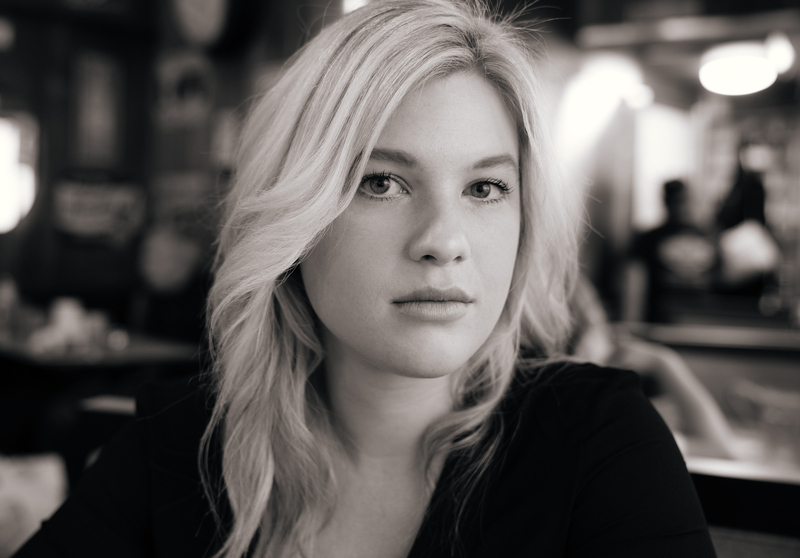 Heather is a content and art producer who has worked at the agencies Droga5, Deutsch and adam&eveDDB. Her experience spans across a broad range of brands such as American Express, Anheuser Busch, Coca-Cola, Google, Motorola, Samsung, Prudential, Under Armour, and many others. In addition to her work in advertising, Heather also dabbles in food, interiors and travel photography as well as filmmaking. Heather lives in New York but will work anywhere nationally, internationally and remotely!